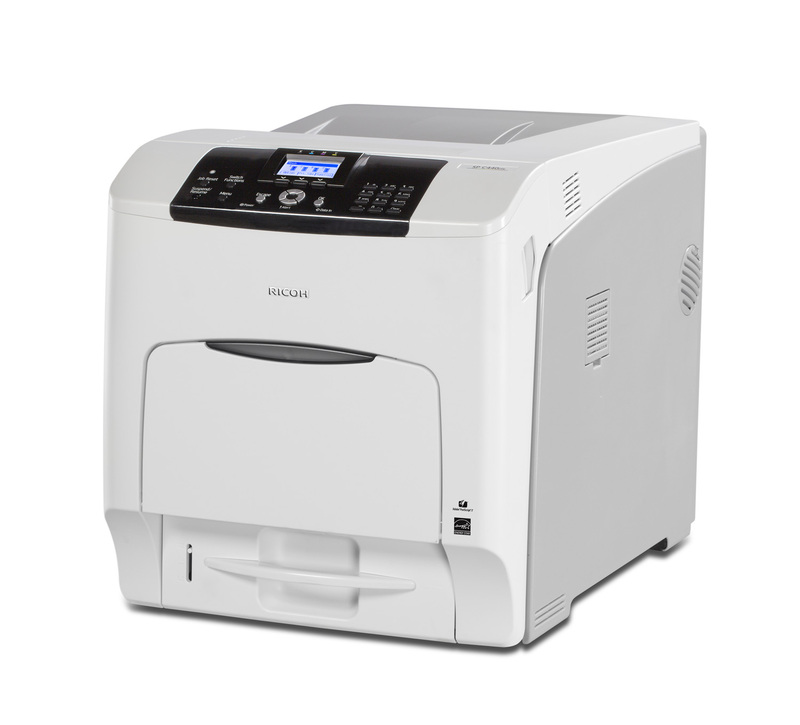 Give your audience the information it wants every time with the RICOH SP C440DN color laser printer. Impress with high-quality color output on a wide range of media. Take advantage of an extremely low cost per page. And transition between jobs quickly and economically.